Located within walking distance from the Antelope Valley Mall, this 3+2 home is perfect for a small family or even a single couple. Unique layout with a walkabout kitchen and direct access from garage to the kitchen. Fireplace in the family room, newer laminate wood floors in the family room. 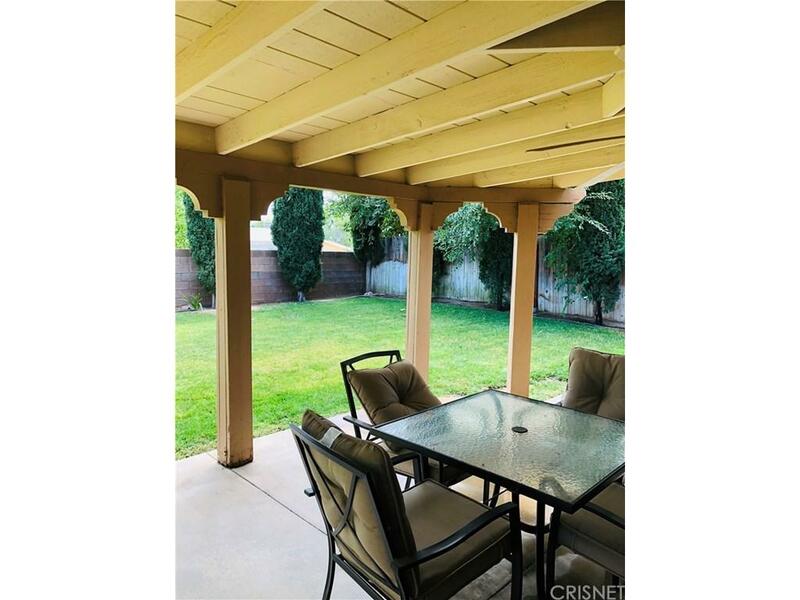 Covered patio with ceiling fan to enjoy the park-like back yard in the evenings. 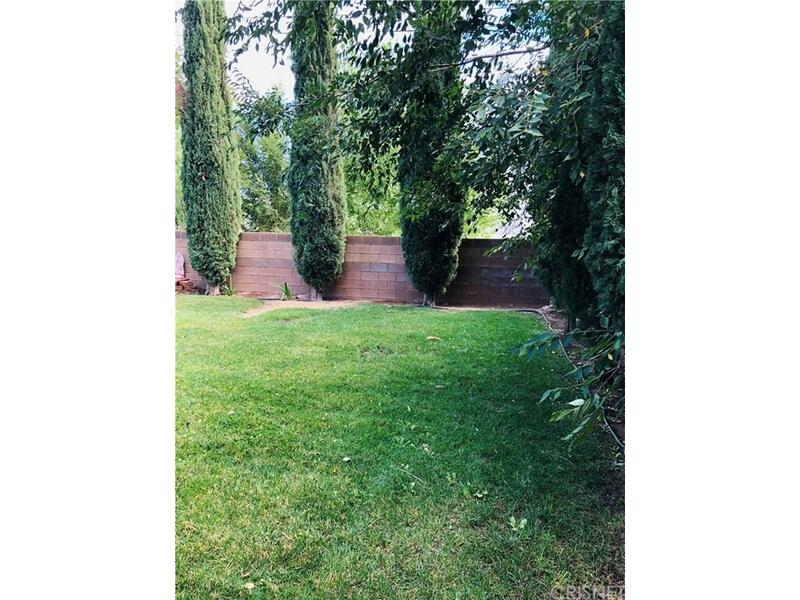 Landscaped in front and rear. 2-car garage and extended driveway on the side. 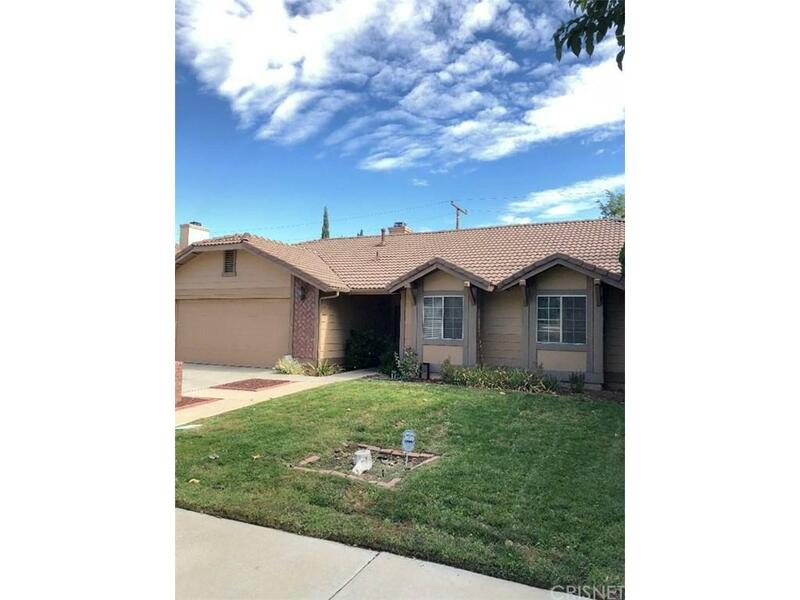 Sold by Rene Enriquez BRE#01341994 of Homesmart Evergreen Realty. 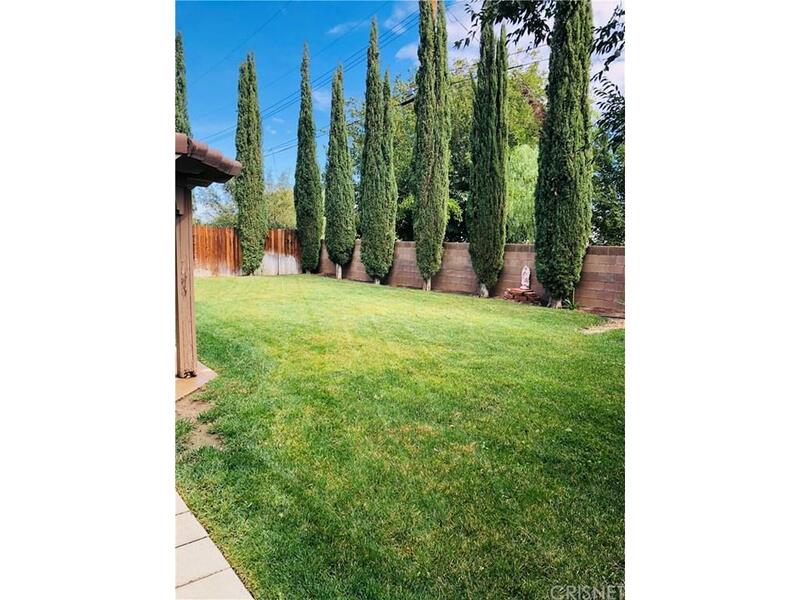 Listing provided courtesy of Barbara Simmons DRE#01341994 of United Country Essence Real E.